Why Do I Need Identity Theft Insurance? We live in slightly paranoid times. It’s one of the side-effects of being so aware of what’s going on in our communities, our country, and our world, thanks to real-time news and a constant deluge of social media updates. But if you’re like many who now feel compelled to shred every piece of junk mail, shield your screen while typing in your PIN number at a check-out stand, or delete any suspicious emails, you’re not alone in beginning to understand the scope of identity theft. A study conducted this year by Javelin Strategy and Research for the Insurance Information Institute revealed that identity theft scammers stole $16 billion from a record 15.4 million American consumers in 2016 alone. The previous year, identity theft impacted 13.1 million individuals, and researchers say that since 2010, identity theft has cost the country more than $100 billion. 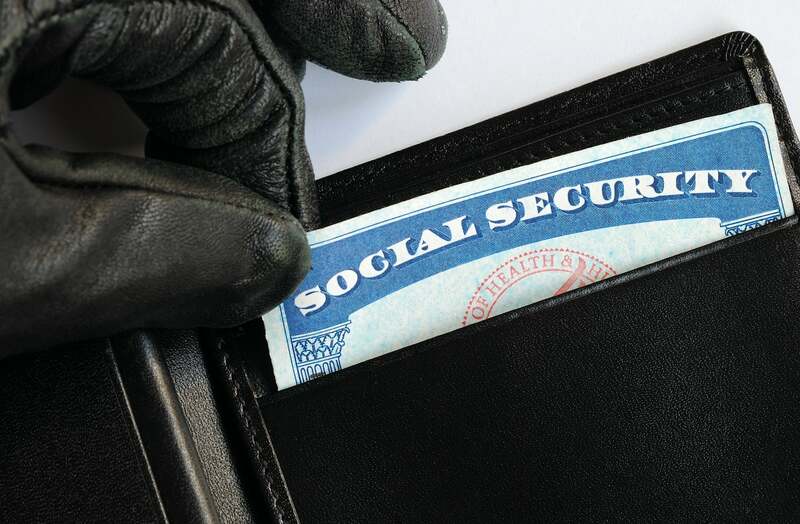 The scope of identity theft’s impact has made many consumers consider their options when it comes to identity theft insurance, one of many services provided by professional companies engaged in real-time credit monitoring and repair. Identity theft dangers lurk everywhere, especially online, unfortunately, as a result of our increasing use of mobile technology for shopping, banking, and general everyday convenience. While old-fashioned identity theft still occasionally occurs through discarded or stolen mail or improperly disposed bank records or credit card bills, the digital age means it’s actually easier for thieves to access your most important financial information. We think very little of giving out credit information for online purchases or uploading our credit cards for use in the new wave of tap-and-go digital banking services, but a lost or stolen cell phone can now be an instant pipeline to all of our critical financial details. Even a voice-activated digital assistant like Alexa or a similar service can create a potential pipeline for hackers to use to capture your information. Online scammers have also become more aggressive in sending out incredibly authentic looking emails from legitimate looking addresses, asking us to reconfirm our banking details or provide address updates. They’re spam, and for those who fall victim, it’s often up to a credit fixer to help try to repair the damage. It’s too late for most of us to retreat from the digital world, but we can certainly get a helping hand in keeping our data safe. And identity theft insurance can also provide some peace of mind for those who fear the very real impact of identity theft, not to mention the nightmarish process of closing accounts, reconciling illegal purchases or dealing with the very serious implications identity theft can have on our credit reports and our credit scores. Are you in the market for professional services to help with a credit fix? We can help provide information and real results. This entry was posted in Life Events and tagged Identity Theft, insurance. Bookmark the permalink.